Yellow is such a bright and vivid color that it’s a wise choice to wear this beautiful color in this lively season. 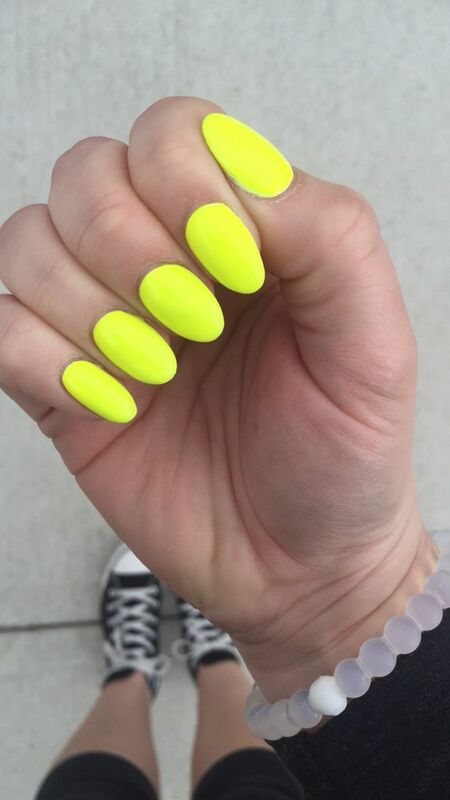 In this post, we would like to show you 17 trendy yellow nail designs for summer. It’s time to fall in love with the bright nails. Now, scroll down and check out these fashionable nail designs. All of these manicure ideas will make you look more fabulous without any effortless. 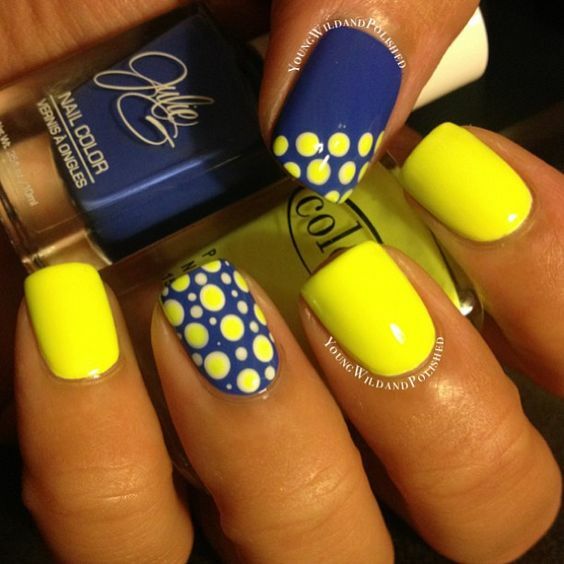 These yellow dots look quite chic against the royal blue backgroud. This bright nail art will make your summer life more colorful. 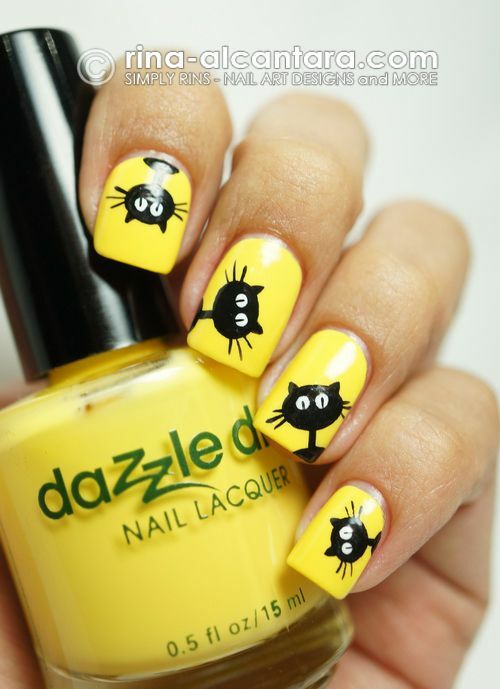 Young girls who want a cute nail design should really try this black cat nail design. 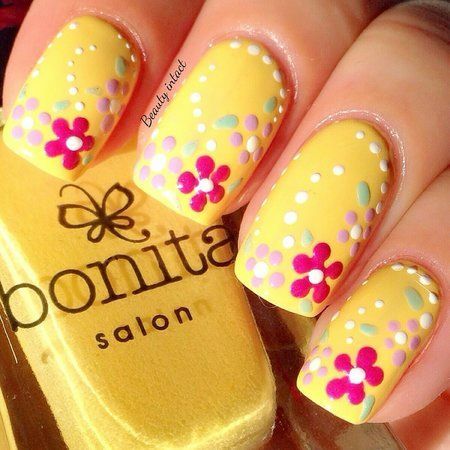 The yellow nail design looks far more adorable with those pink and purple flowers. It’s a great idea to try if you love lovely nail designs. 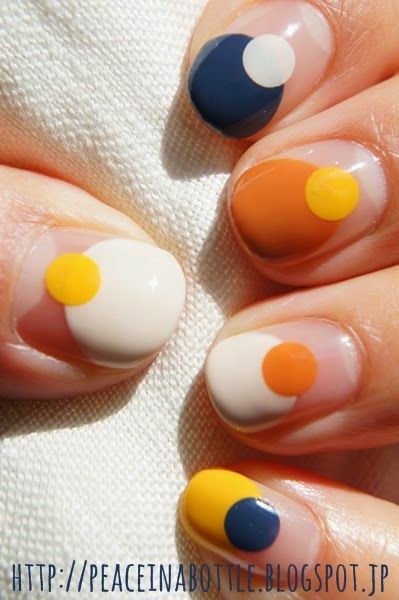 With dots in yellow, orange white and dark blue, this nail art looks quite special and stylish. The bright nails is effortless fashionable with the black nail polish. If you try the stiletto nails, you will look much more fabulous. 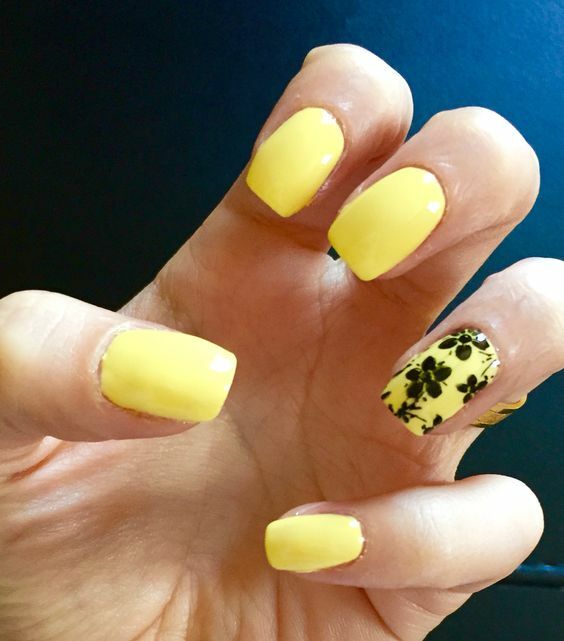 This bright yellow nail design is easy yet chic for all beginners. It is a good nail art to upgrade your dark outfit. 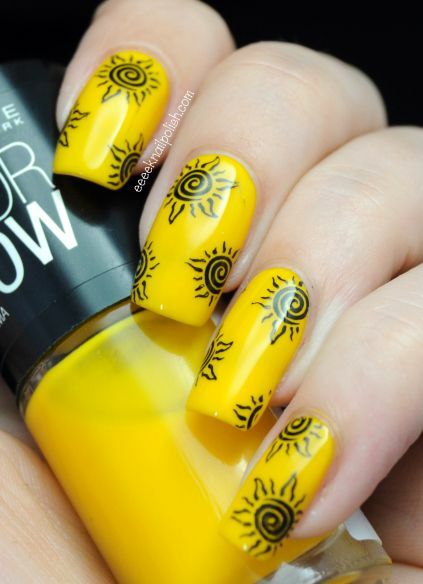 Before you go for a beach holiday, why not do a lovely yellow nail design like this? 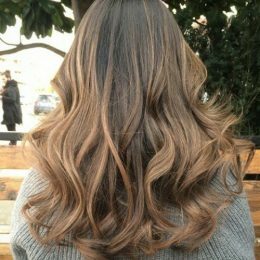 It will add more fun to your holiday look. 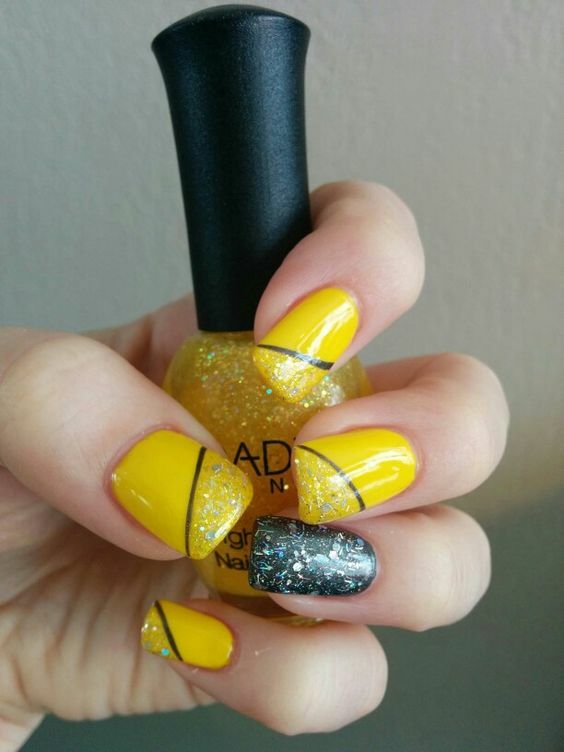 This yellow nail design is super fashionable for all important occasions. You will look highly faddish if you go to work with this such chic nail art. 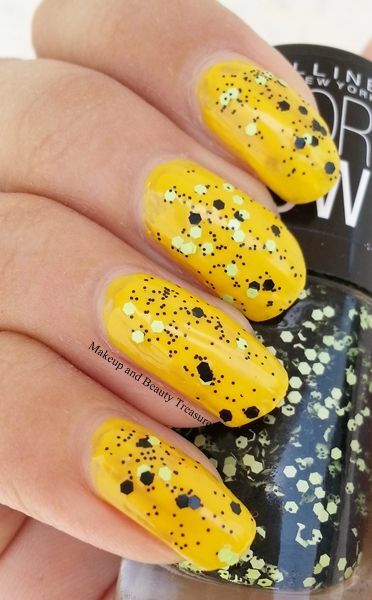 This yellow nail art looks very interesting and stylish because of the patterns. It’s a stunning manicure idea for all young women. 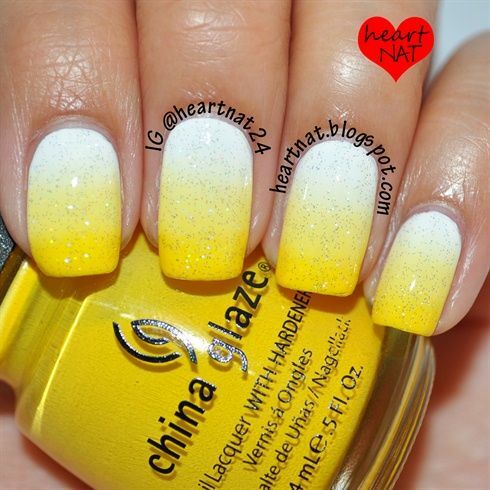 This ombre glitter yellow nail design is so chic and elegant that it can be an ideal choice to try for both young and mature women. 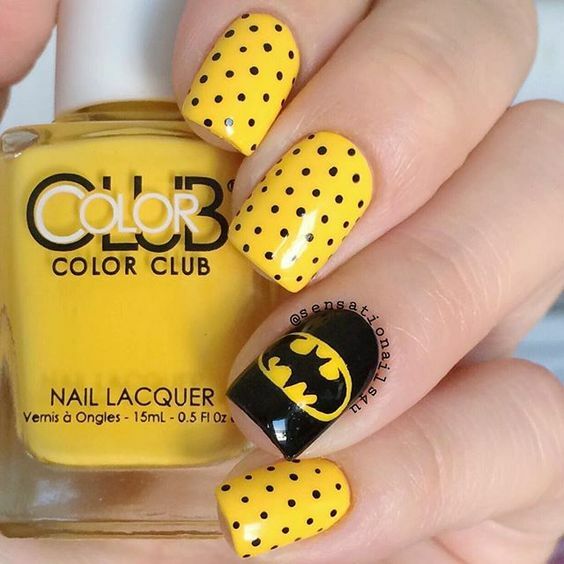 This black and yellow nail art looks very diverting. It will look very fashionable on school girls. 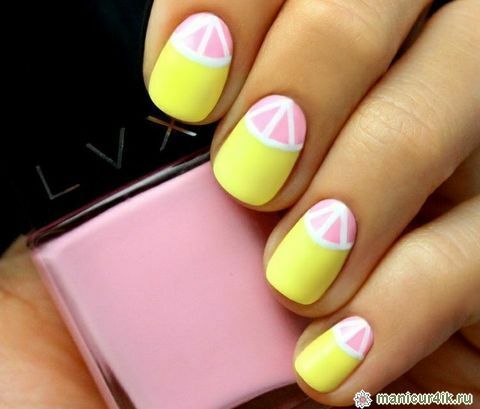 This pink and yellow lemon nail design is very pretty and cute for lovely girls. 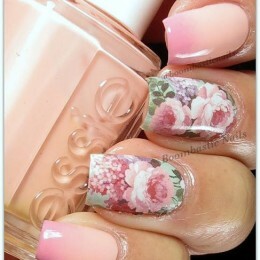 Besides, this nail design is quite suitable for summer. Mature women should try those graceful and fashionable nail designs. 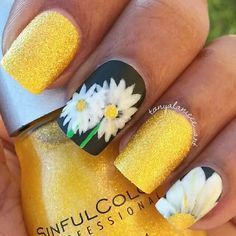 And this floral yellow nail art is right what is designed for them. The black flowers are elegant yet the whole design is still lovely. So, for younger women, this yellow nail art will be a better option. 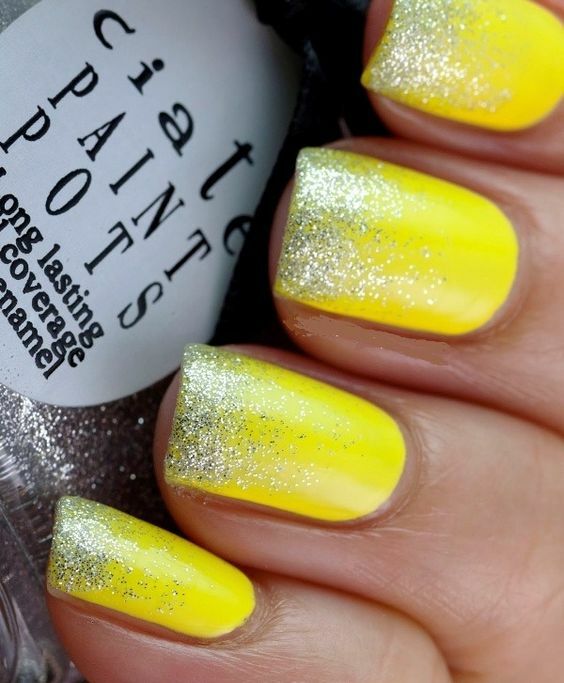 This glitter yellow nail art is not difficult to achieve. 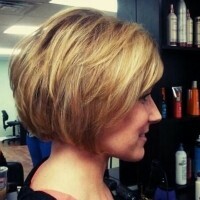 However, it looks effortless chic for all women and all occasions. Manicure lovers can also try to make a DIY sequined nail on their own. You will feel quite satisfied once you’ve finished this stylish nail art. 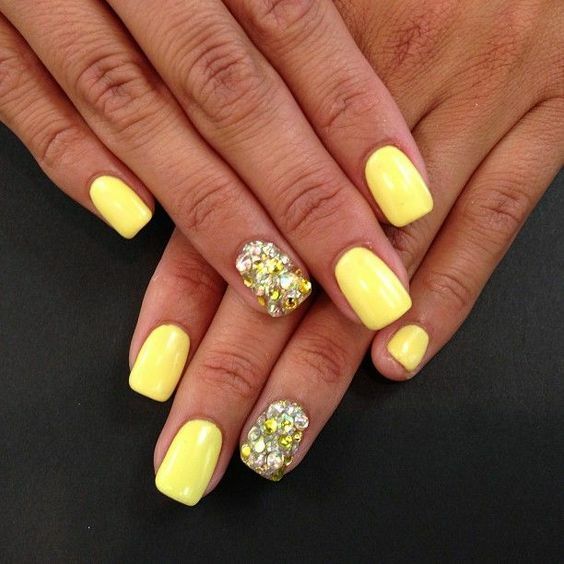 This yellow nail art is extremely fabulous for women. It is a versatile nail design, so you will look fashionable anywhere you go as long as you’ve got this chic nail design.